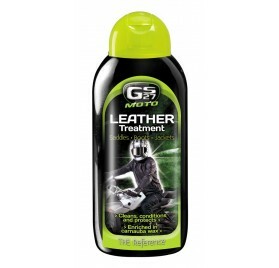 Cleaning & care There are 9 products. 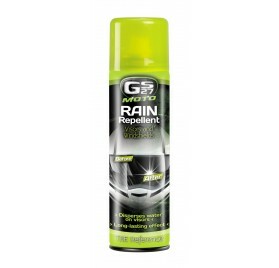 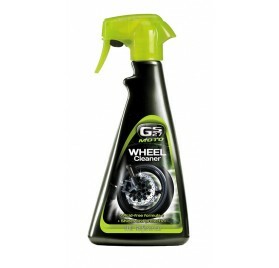 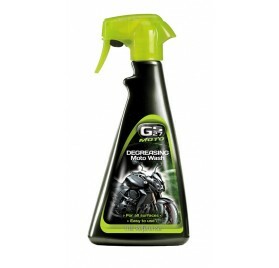 Find out all the motorcycle cleaning and care products with the range GS27 Moto. 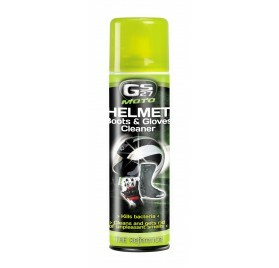 Clean and trim your bike helmet while making it rain repellent and anti fog. 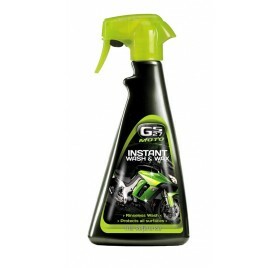 The insect cleaner will get you effective results to keep a good maintenance of your motorcycle and thanks to the Express glosser it will remains protected longer. 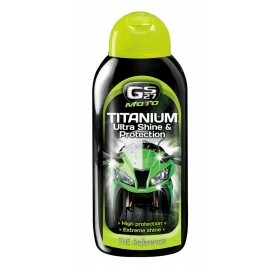 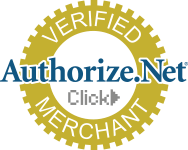 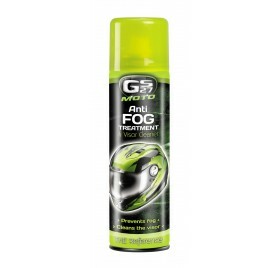 GS27 is the #1 brand for car and motorcycle cleaning & care products in France.